Film producer Adox will shortly start making all of it film chemicals in its new factory in Berlin – and increase the amount of chemicals it makes. The announcement comes just days after German film-developing chemicals manufacturer Tetenal announced it was entering into administration after more than 130 years of making chemicals. Adox, which has been making film, chemicals and paper since 1860, recently announced ambitious growth plans in its main Berlin site, including doubling the size of its production facility. Adox also operates another factory in the Swiss town of Marly. 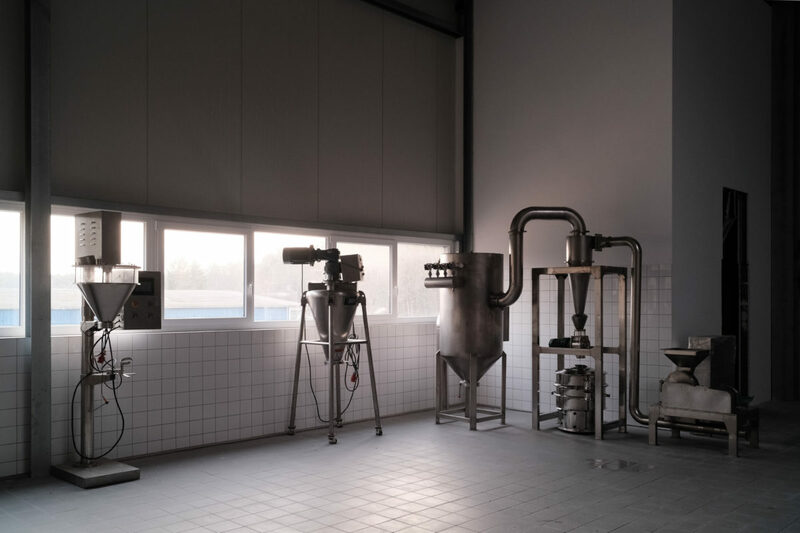 A blog post from the company’s Mirko Boddecker on Thursday said: “Due to ongoing market consolidations on the side of chemical suppliers in recent years, we started a while ago to manufacture small lots of photochemistry entirely in our facilities. “Medium-sized batches were temporarily produced in our dispersion kettles in Switzerland. With the finishing of the new building we now have space to move all chemical production machines to one location, scale up the capacity and optimise the workflow. Boddecker also said the company would also start working on new products. You can see more in Adox’s post, one of a series of updates as the new factory is being built. Last September, the company announced the release of its latest film, the 50-ISO HR-50, a fine-grained black-and-white film. this is great news for the industry, especially after tetenal are struggling. Nice to hear some good news! Although Tetenal is not “the only game in town” as far as chemical production goes – Adox, Foma, Arista, LegacyPro, Cinestill Monobath – it is concerning as it is not known if others can match the volume. However, Tetenal may survive in a management buyout so we can have as many producers as possible. Yes, the news from Tetnal seems more optimistic now. It seems a lot of the problems came from the part of the company making inks for printers. I love film, I love grain.. It is so organic. I love the toxic chemicals used to develop the neg. I long for the days of dectol and D76 enbedded in my fingertips, the second best smell ever on my fingertips.